Welcome to Cmc joinery, home for all your joinery needs. Cmc joinery is a local family business which provides the highest domestic and commercial joinery services throughout the highlands. Our qualified tradesmen have experience in all aspects of joinery and are committed to work closely with our clients to deliver their exact requirements. 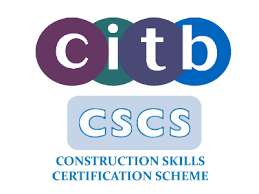 We are also committed to working safely, that's why we are CHAS accredited and CSCS members. All our materials are sourced locally, from windows and doors to timber and iron mongery. 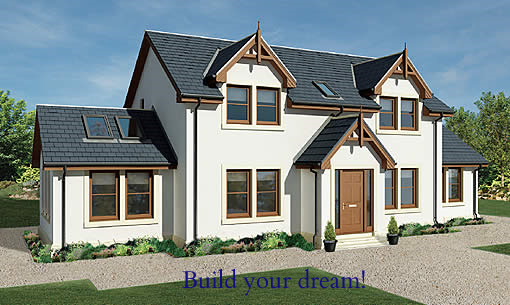 If you would like to take your dream to the next step, please get in touch by filling out the simple form on the contact us page, we aim to respond to all enquires within 24 hours.